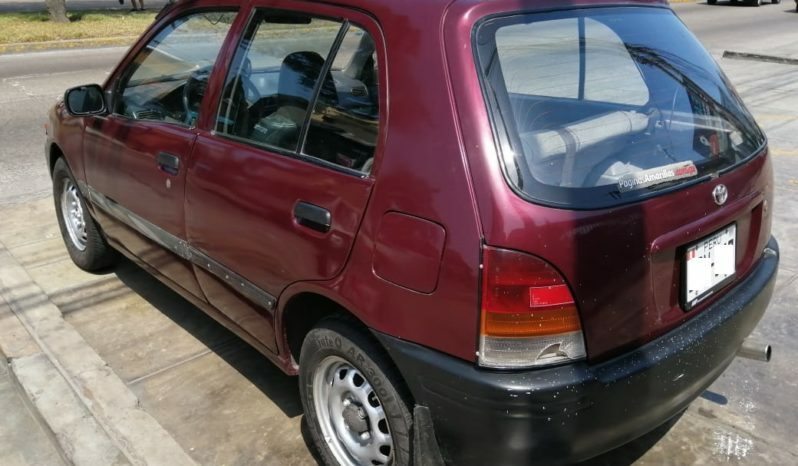 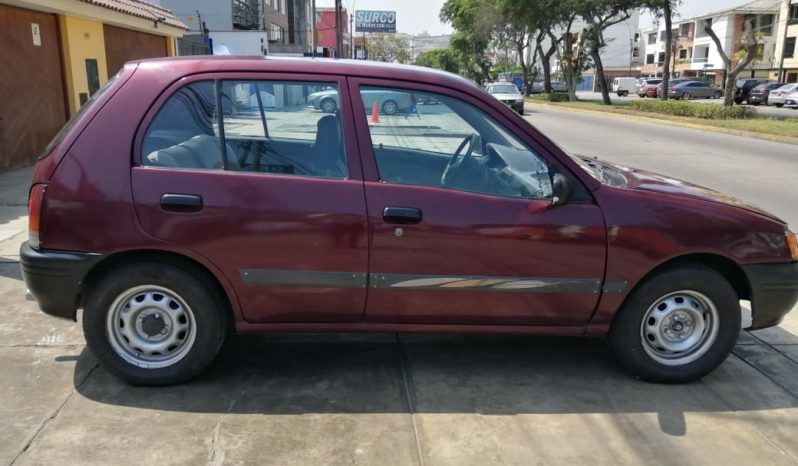 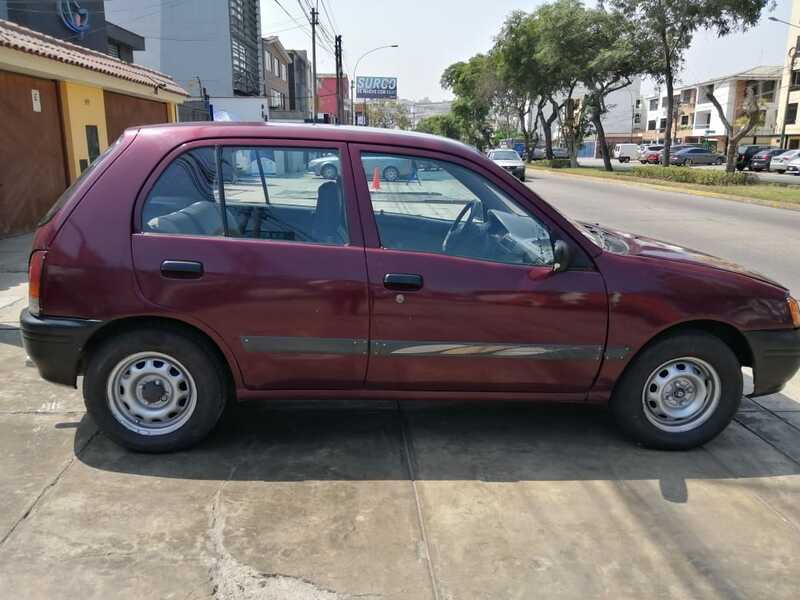 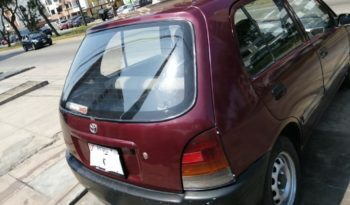 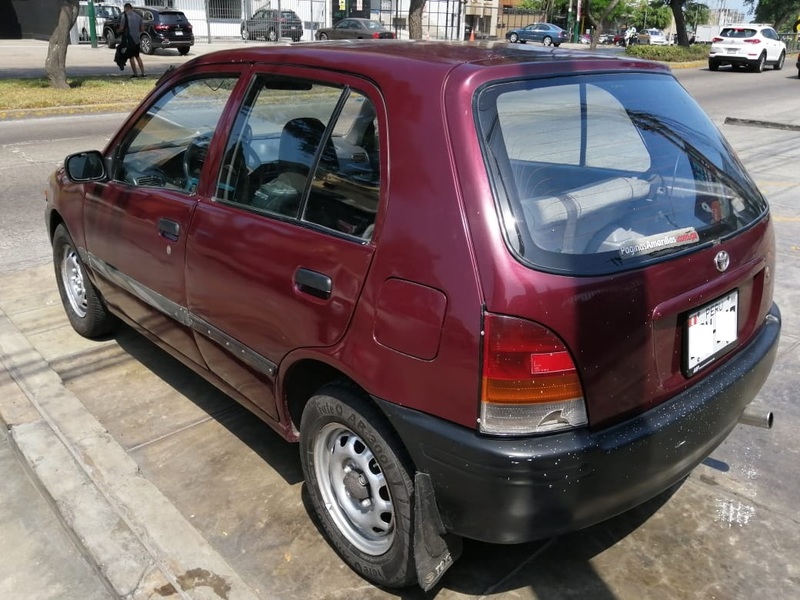 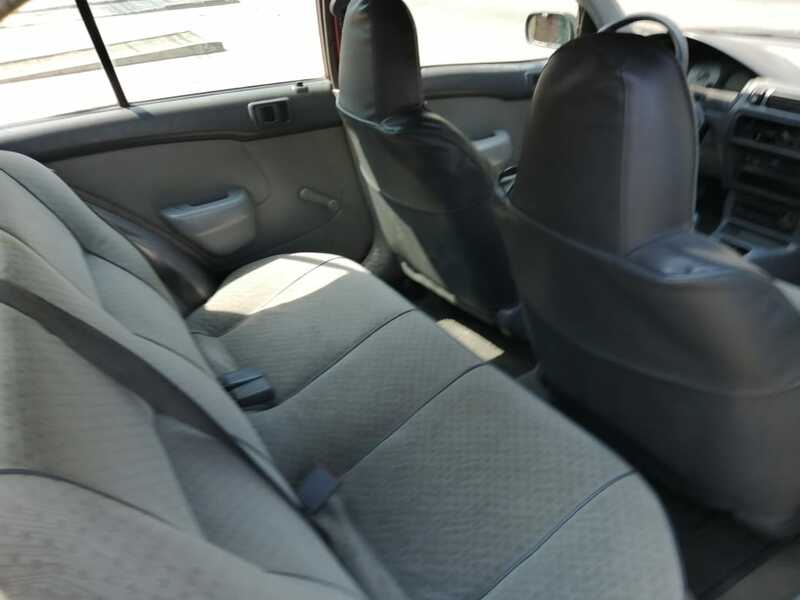 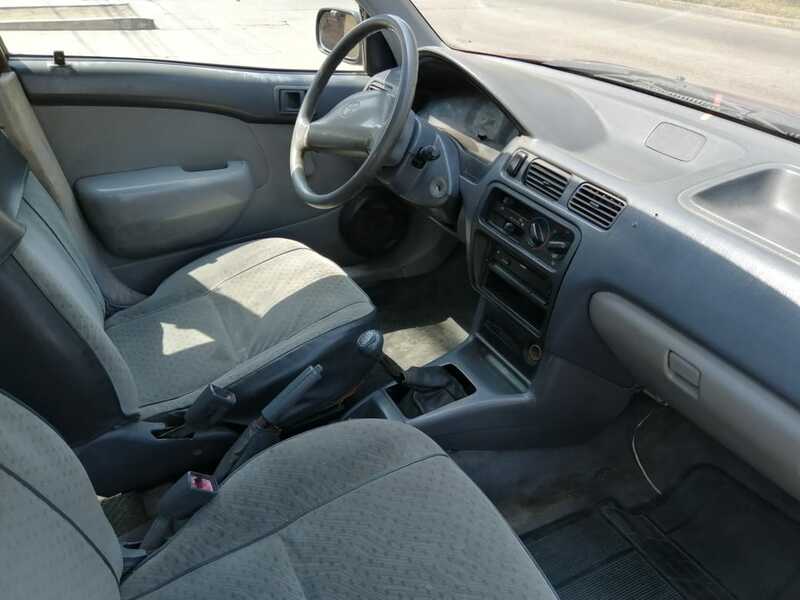 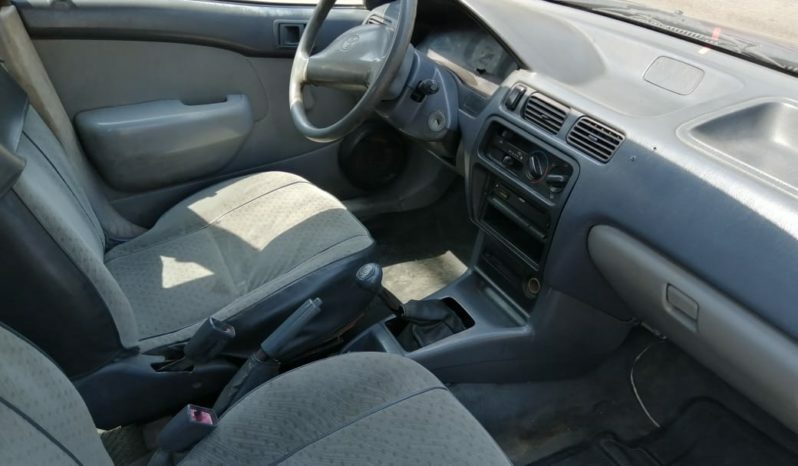 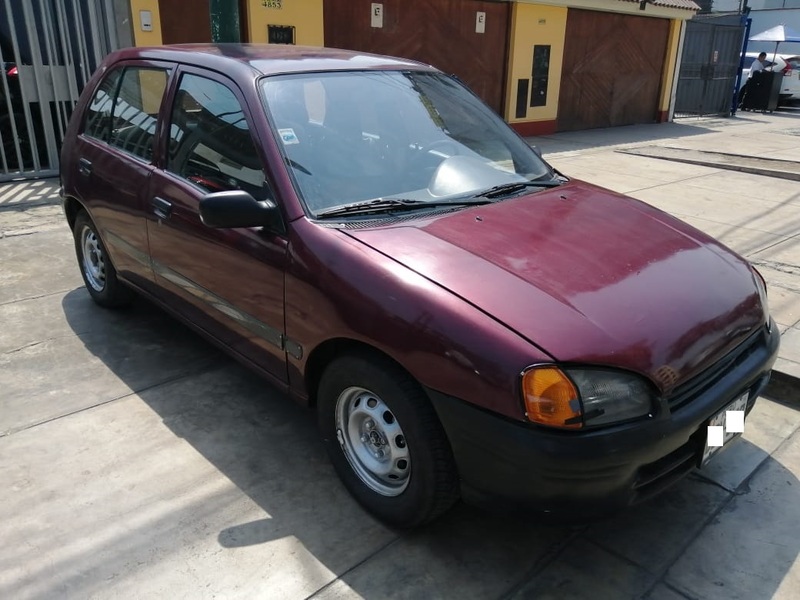 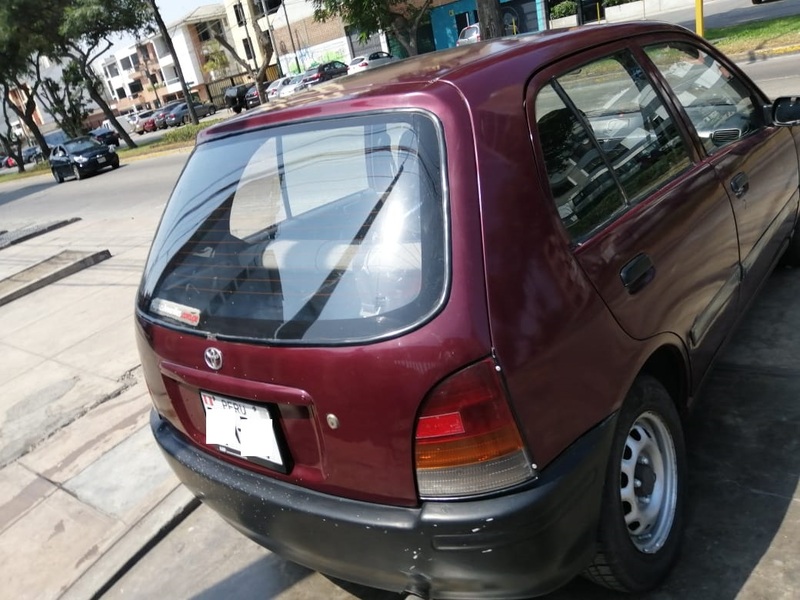 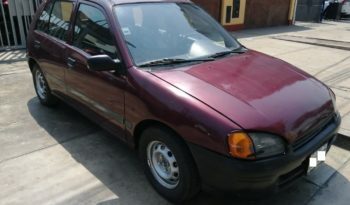 TOYOTA STARLET 1996 CON 121 MIL KM. 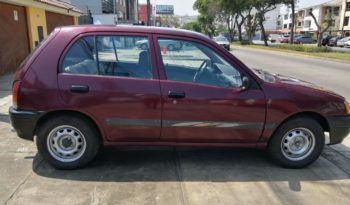 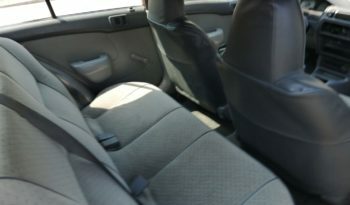 HATCHBACK, MECÁNICO, MOTOR 1.3. PARA MAYOR INFORMACIÓN LLAMAR AL 943-677-622 / ULISES RIVERA.